Rationalist Judaism: It's here! Official book launch TONIGHT at the museum! It's here! Official book launch TONIGHT at the museum! 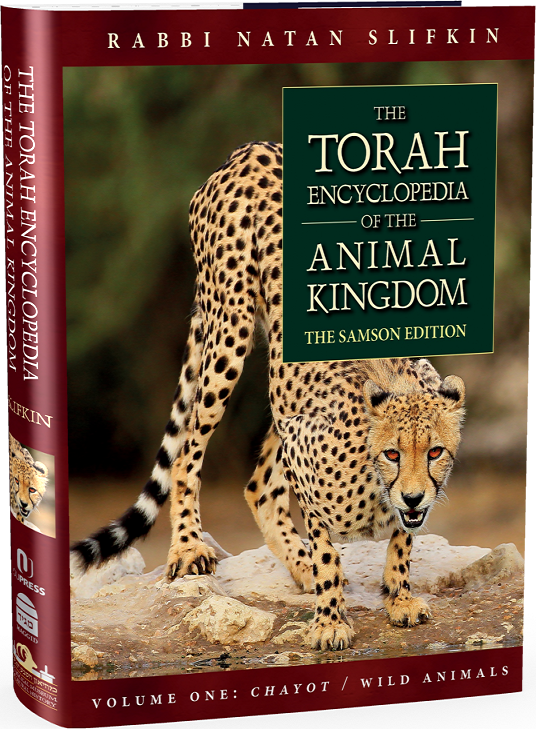 After fourteen years of work, The Torah Encyclopedia of the Animal Kingdom, Volume One: Wild Animals is finally ready, and it looks amazing! Please join me for a festive book launch at the The Biblical Museum of Natural History TONIGHT, Thursday March 19th, anytime from 7:30pm until 10pm. Admission is free, and complimentary refreshments will be provided (note that the event is for adults only). At the launch, you can buy an autographed copy at a discount; alternatively, you can order the encyclopedia online at www.TevaTanachi.org and get FREE delivery! I would like to take this opportunity to thank everyone who helped in the production of this work, whether it was with helpful suggestions with regard to layout, comments on the subject matter, assistance with photographs, providing sponsorships, or displaying enthusiasm that helped me struggle through! Looking forward to the debut. How much will the books be selling for with the discount that you mentioned? Congratulations. Writing a book like this is a massive, massive accomplishment. You should have nachas ruach from it and all your efforts. Kol ha-kavod to you R' Slifkin! I have a copy of this book and have to say that it is extremely thorough and very professionally done. It is completely different than Slifkin's other books in that it is really designed like an encyclopedia. The book is taller and thicker than any of his other books and will definitely provide you with a wealth of information. The introduction alone is very thorough and covers the importance of correctly identifying the animals of the Tanach and the steps inolved in doing so. I highly recommend this book to anyone interested in the topic and it would make a great bar mitzva gift as well. The Sefer arrived. It's amazing! Hoping the other volumes come out soon. Thank you R' Nosson.